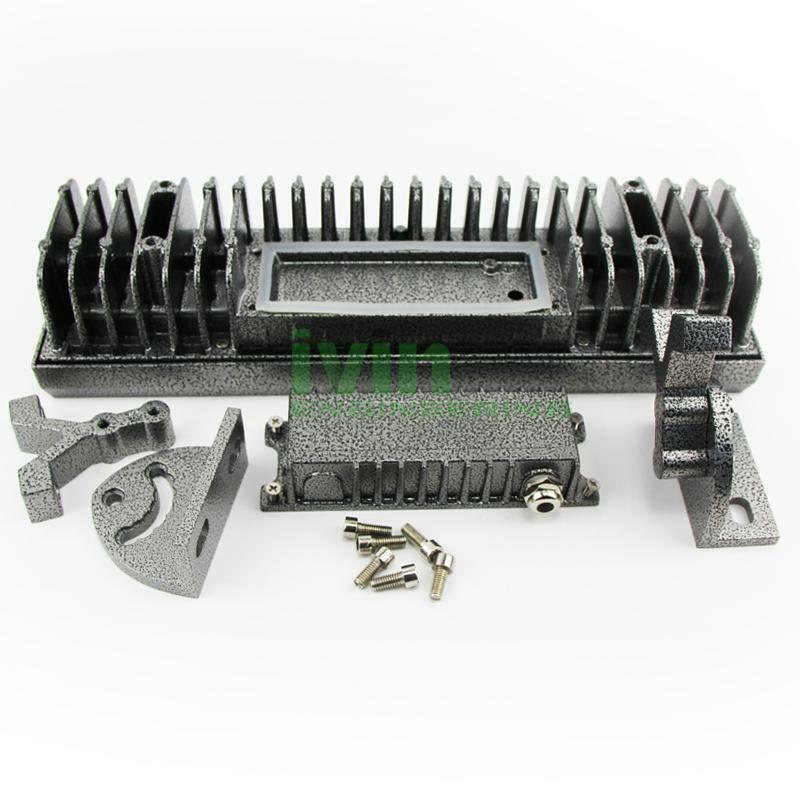 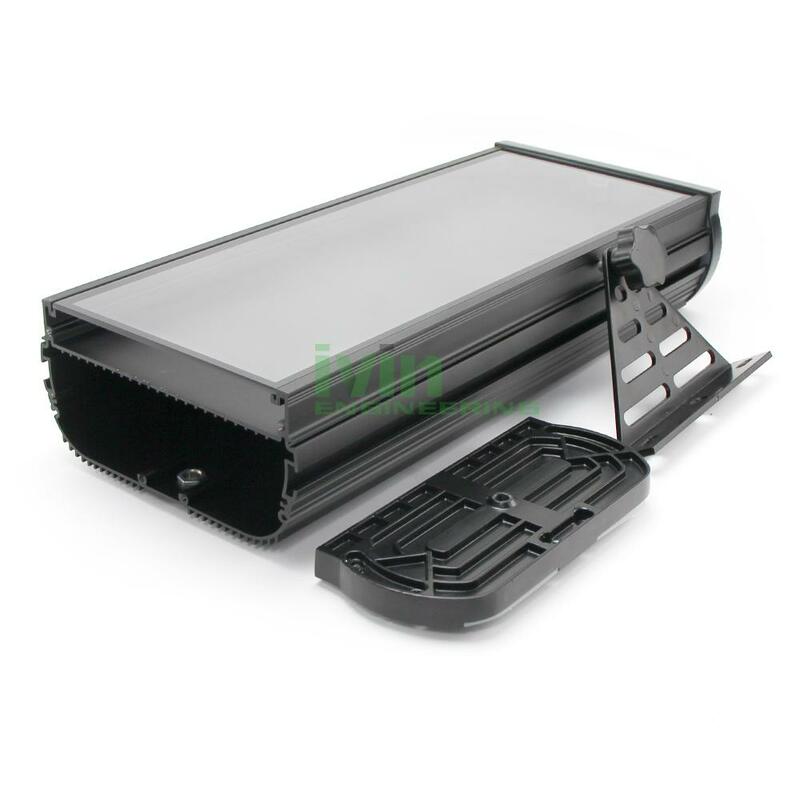 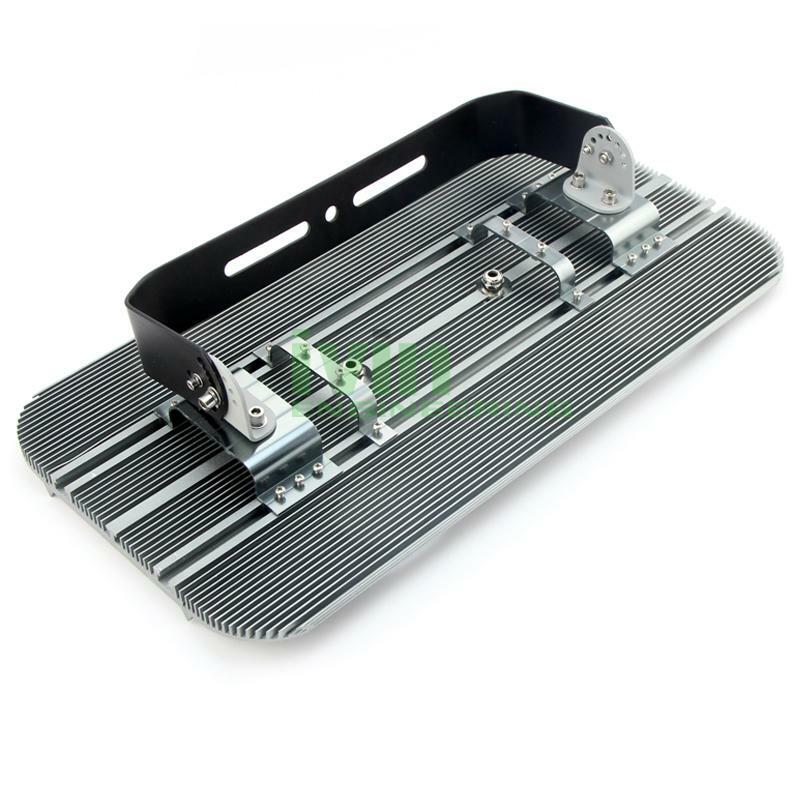 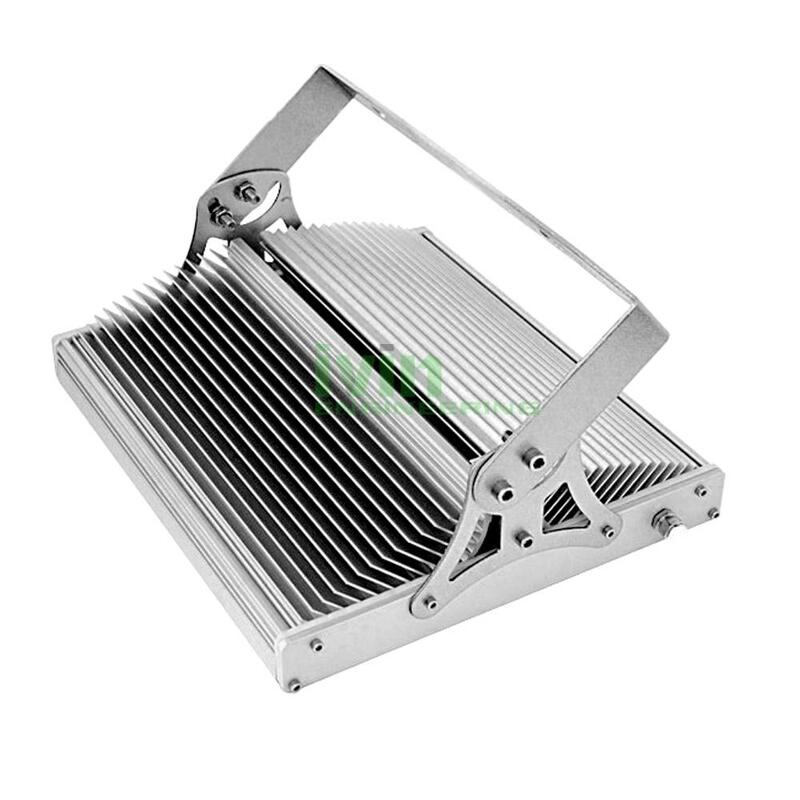 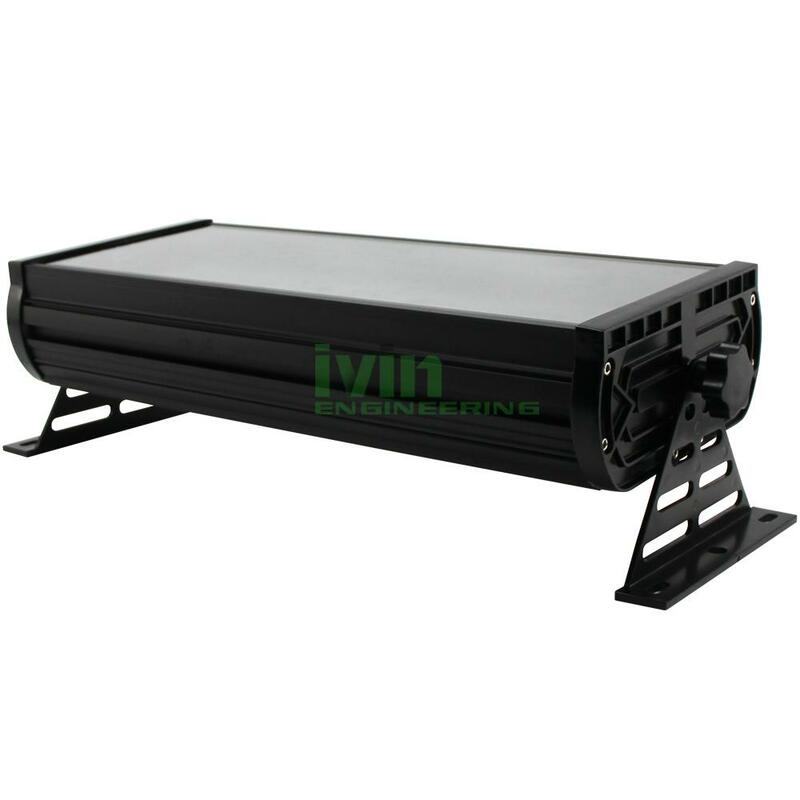 30W landscape LED light heatsink, IP66 30W LED Land scape light casing. 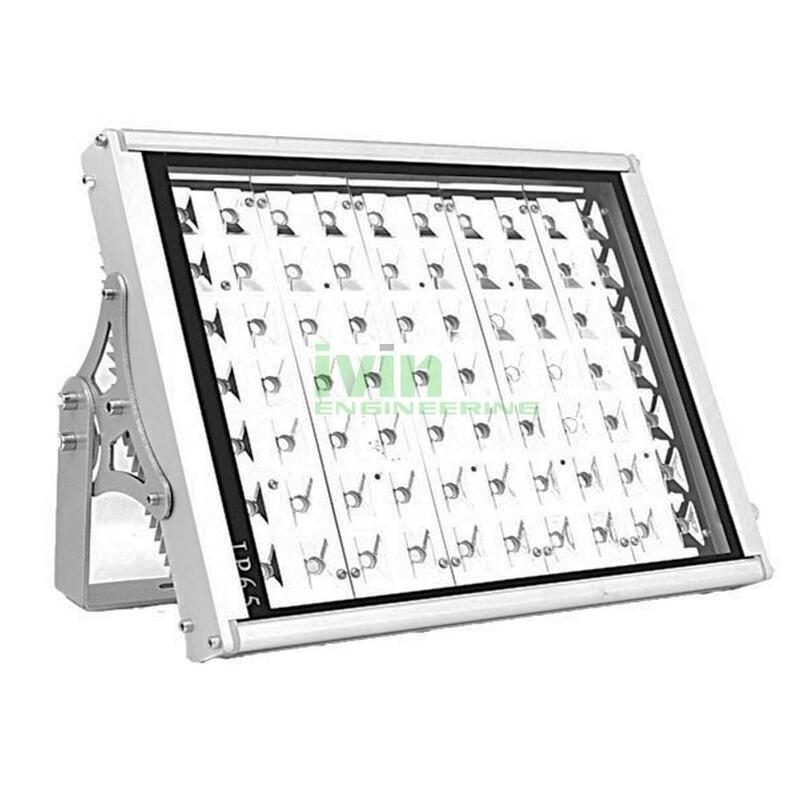 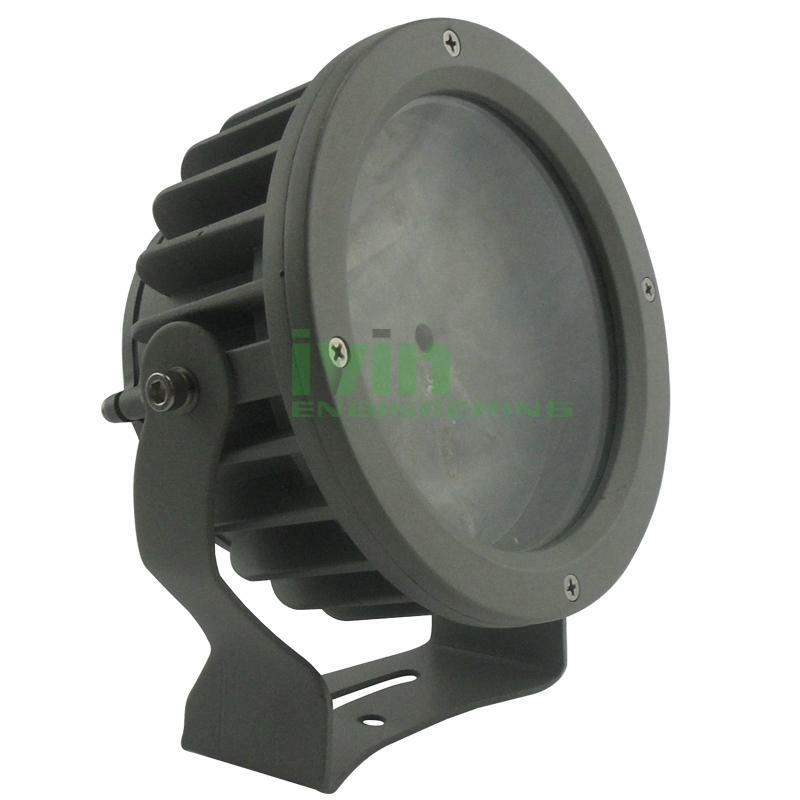 20W flood light IP66 housing, 20W LED Land scape washwall Light heatsink. 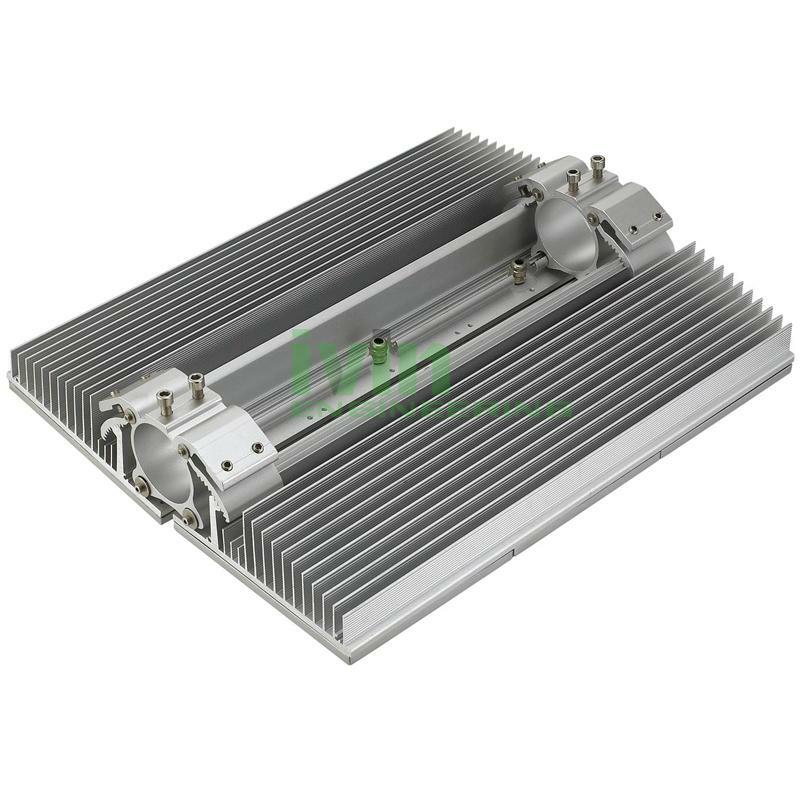 FL-E-15 LED 60W tunnel light heatsink. 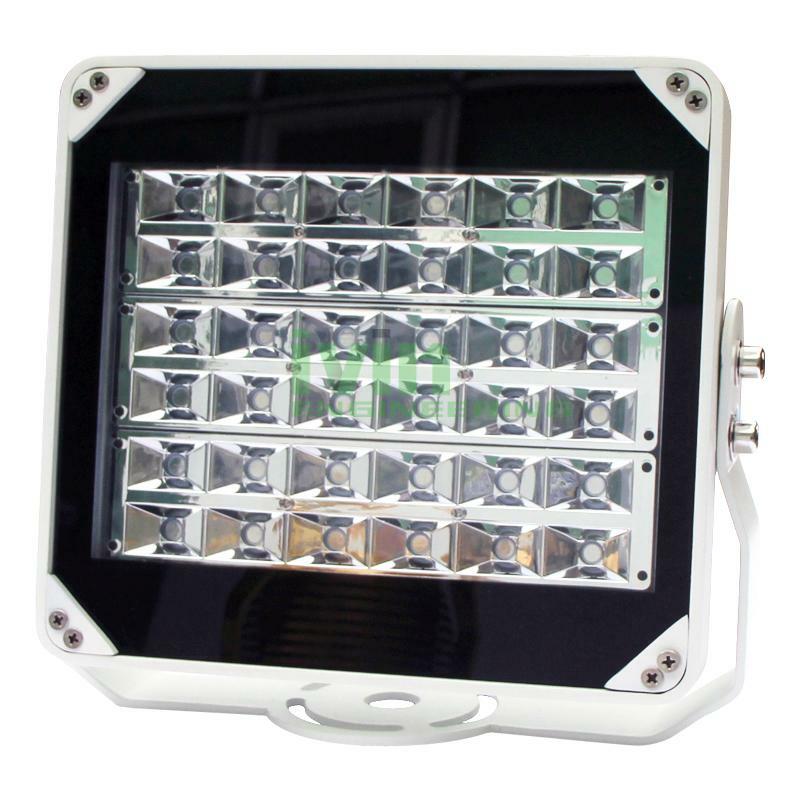 LED flood light empty housing, LED light empty housing set. 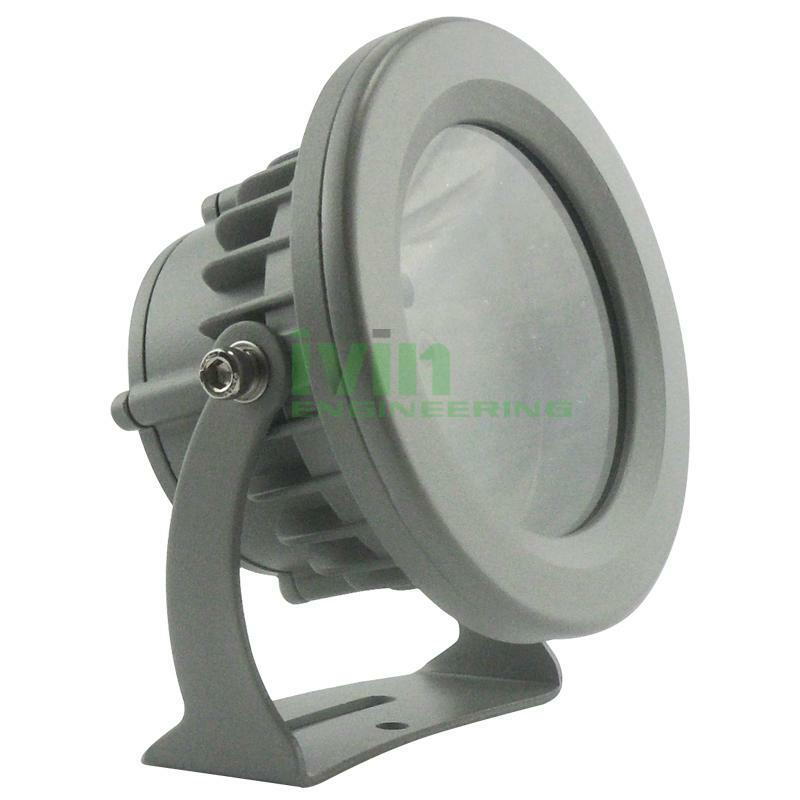 FL-D-20 IP66 aluminum die-casting spot light housing. 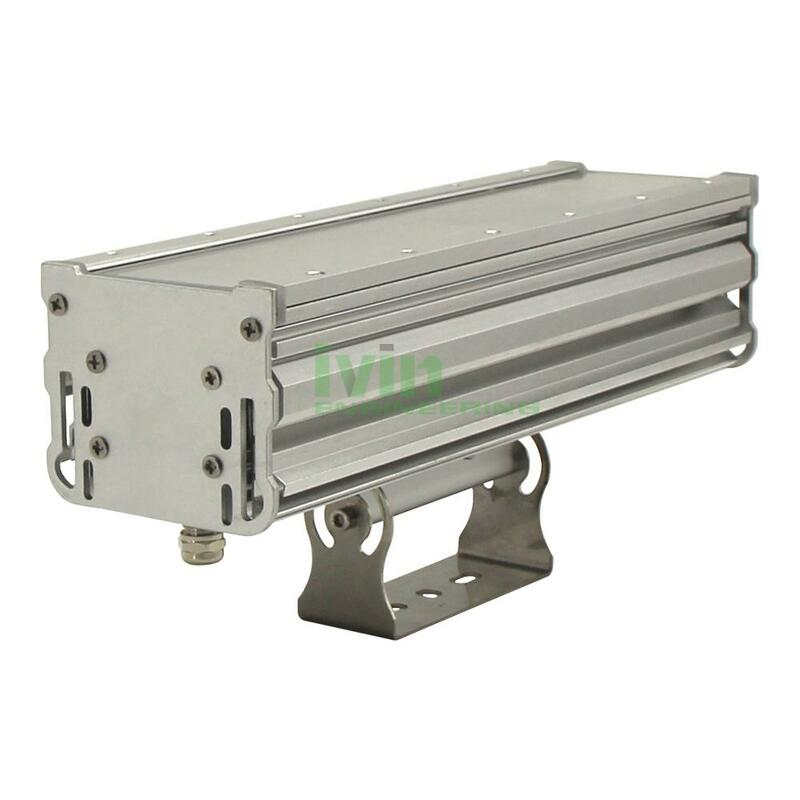 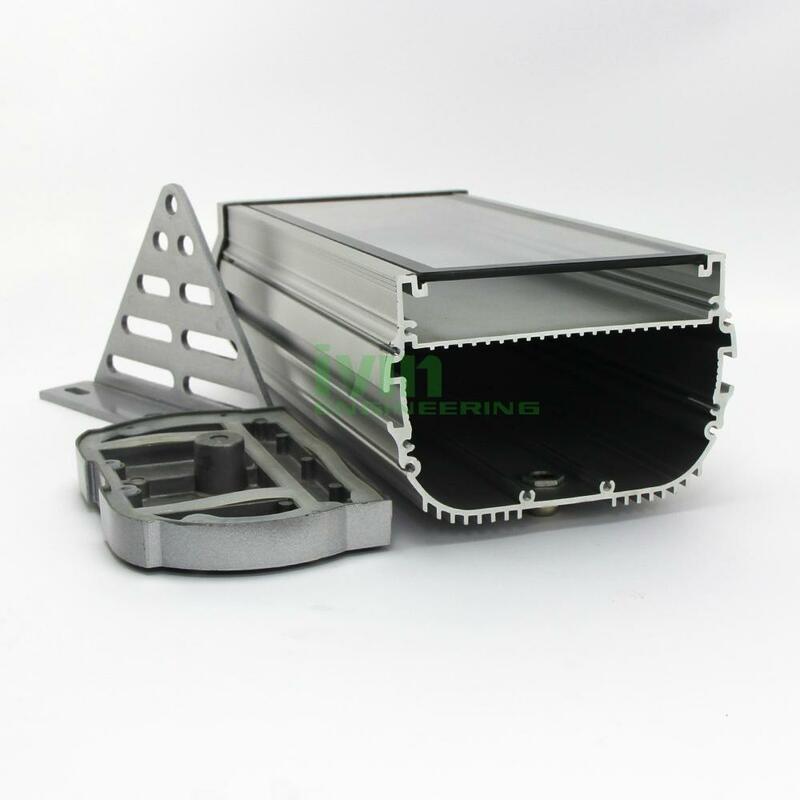 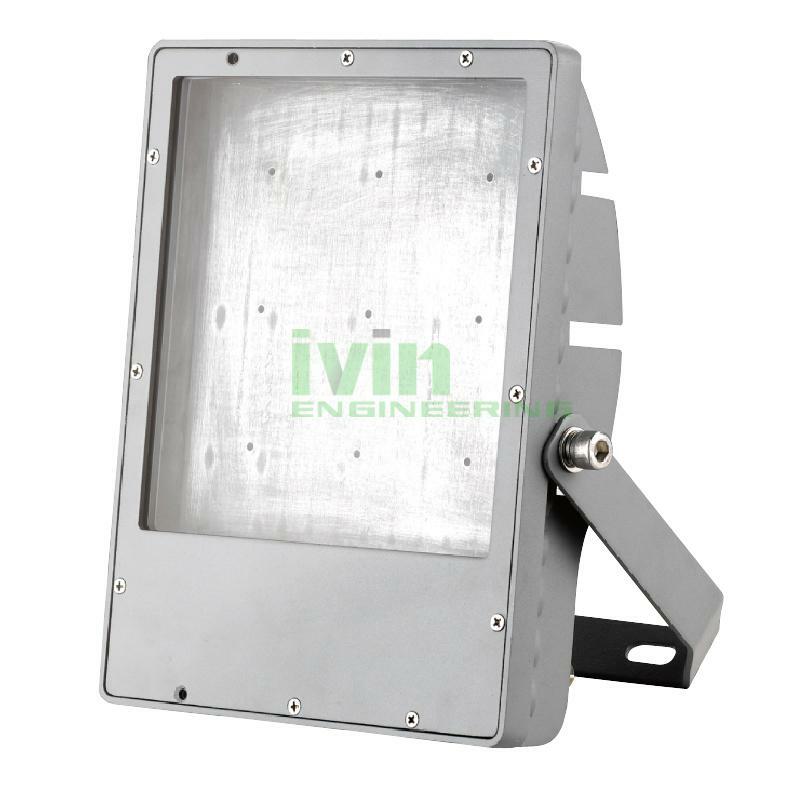 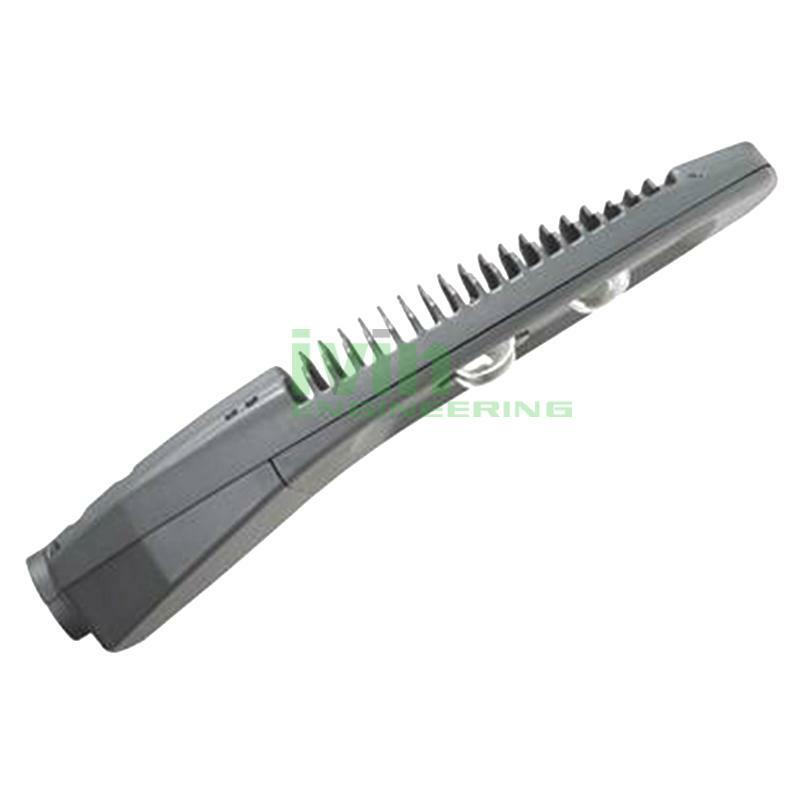 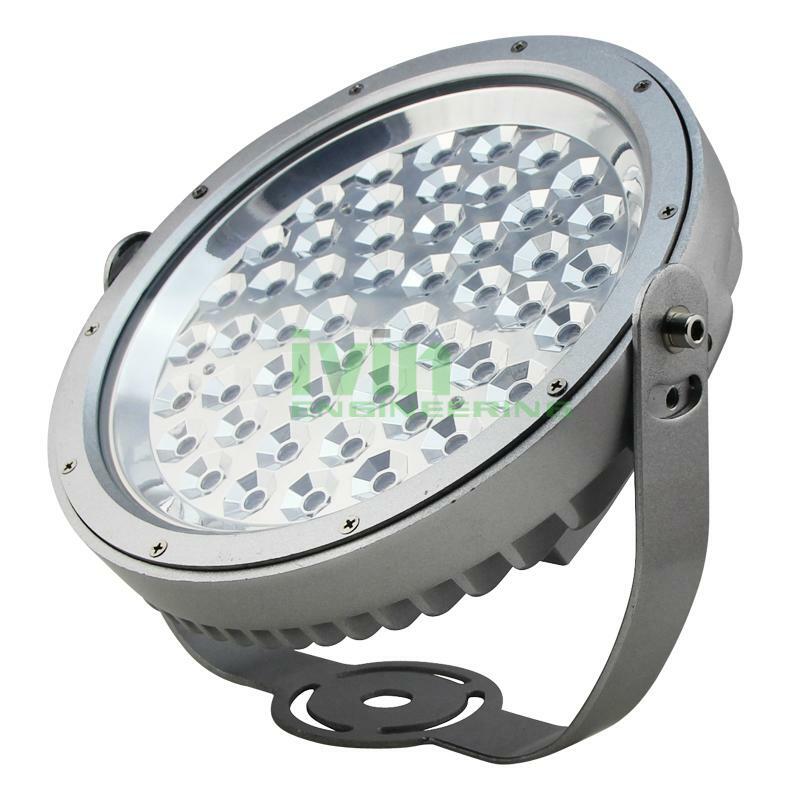 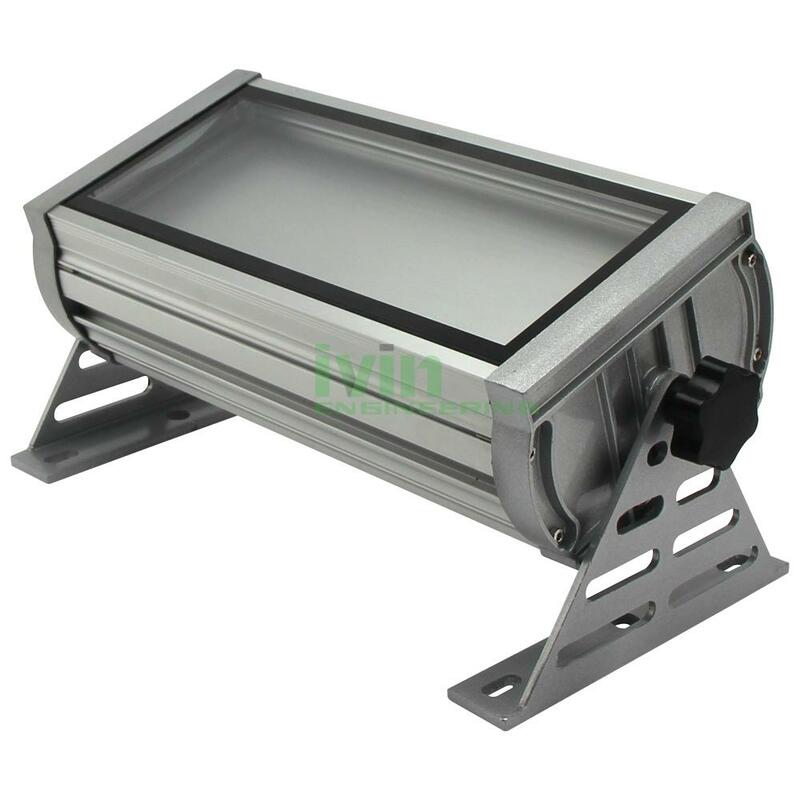 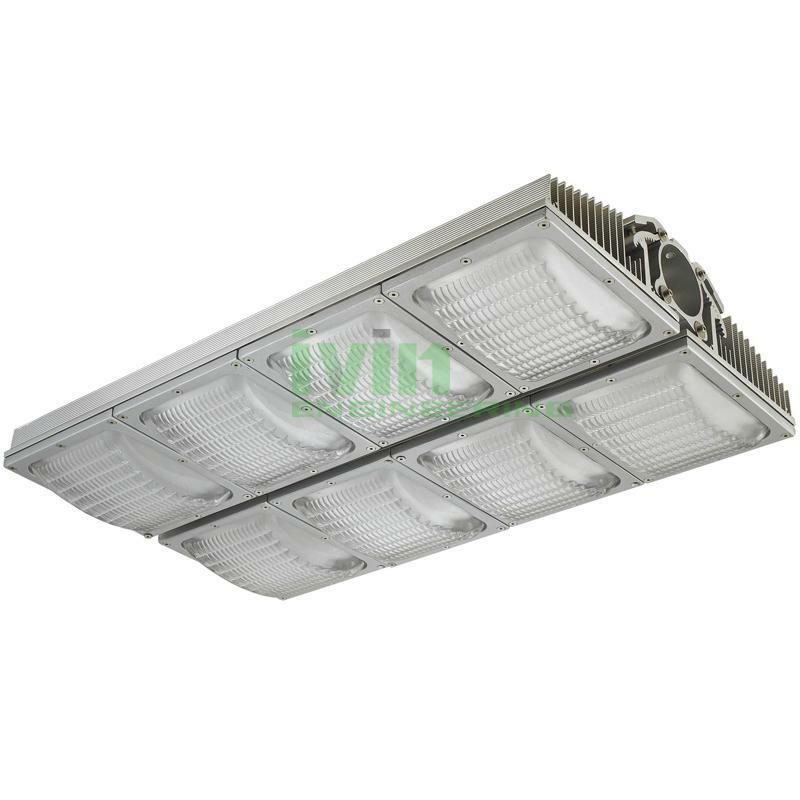 ST-D-25 120W 150W LED street light aluminum diecasting housing.